This year marks our third Annual Haiku Contest. 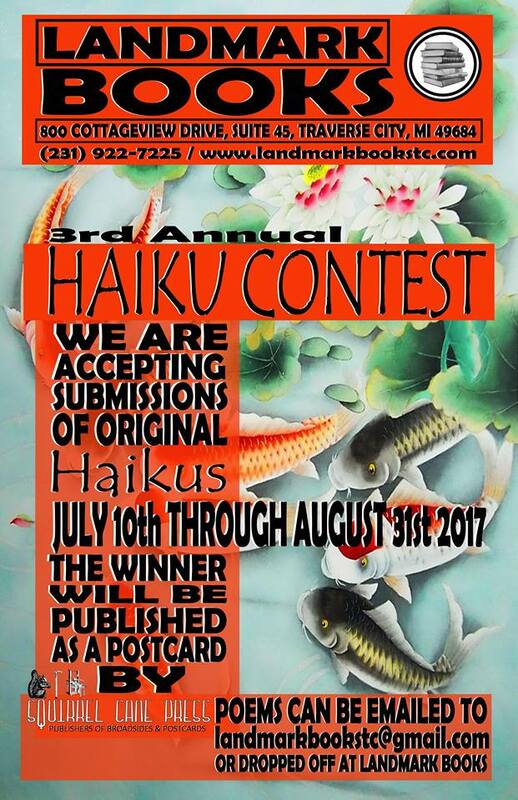 Landmark Books along with Squirrel Cane Press will accept submissions of original Haiku all August. The winning Haiku will be published on a limited edition postcard by Squirrel Cane Press which are signed and numbered by the poet. Past winners have included haiku by Elizabeth Paxson for “Wool Gathering” and last year’s winner Edd Tury for “Passage”. 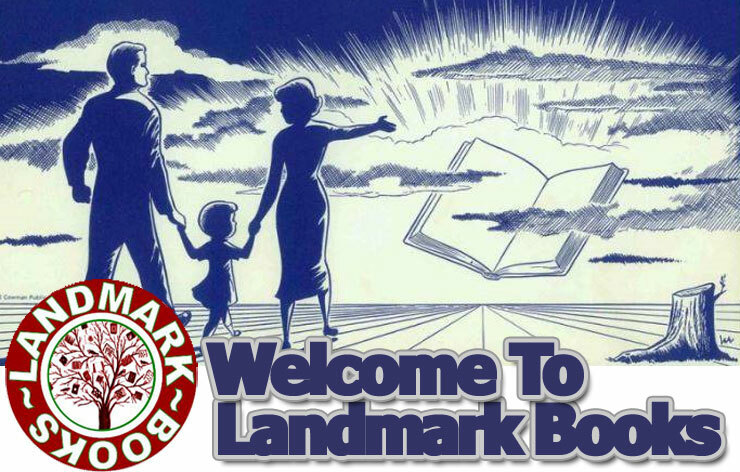 Typed poems can be dropped off at Landmark Books or emailed to landmarkbookstc@gmail.com. We will be accepting submissions until August 31st, 2017. The winning haiku will be announced on September 8th. Good luck, the contest is free and you can enter as many times as you like!